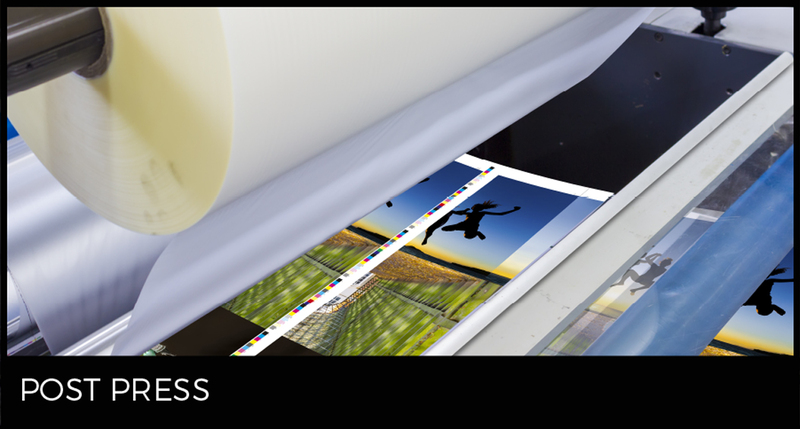 equipped with machinery for laminating, folding, saddle stitching, and a super advanced perfect binder with normal hot melt and the new technology of polyurethane binding. No matter how detailed your needs, our range of stitching, stamping, hot foil, embossing/debossing and die cutting machines will satisfy every request. We end just as we begin, with perfection. 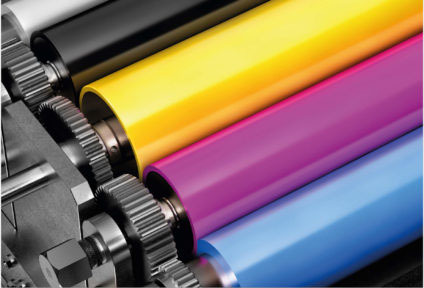 Our post-press department is highly equipped with machinery for laminating, folding, saddle stitching, and a super advanced perfect binder with normal hot melt and the new technology of polyurethane binding. 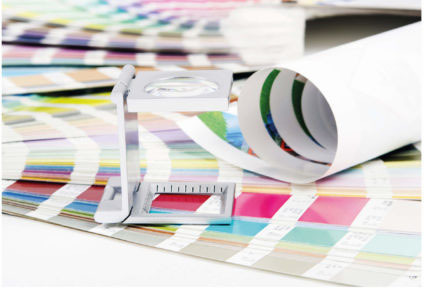 No matter how detailed your needs, our range of stitching, stamping, hot foil, embossing/debossing and die cutting machines will satisfy every request.